more at http://www.ottomanhistorypodcast.com/p/doa.html Balderrama, Francisco E., and Raymond Rodríguez. Decade of Betrayal: Mexican Repatriation in the 1930s. Revised edition. Albuquerque: University of New Mexico Press, 2006. Bosniak, Linda. The Citizen and the Alien: Dilemmas of Contemporary Membership. Princeton, NJ: Princeton University Press, 2008. Genova, Nicholas De, and Nathalie Peutz, eds. The Deportation Regime: Sovereignty, Space, and the Freedom of Movement. Durham, NC: Duke University Press Books, 2010. 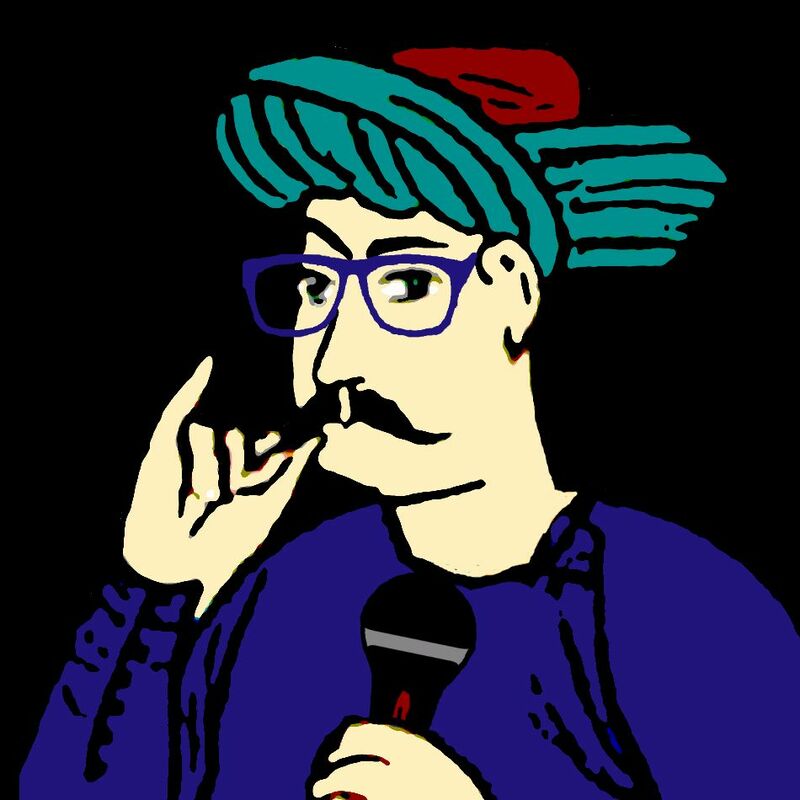 Golash-Boza, Tanya Maria. Deported: Immigrant Policing, Disposable Labor and Global Capitalism. New York: NYU Press, 2015. Hahamovitch, Cindy. No Man’s Land: Jamaican Guestworkers in America and the Global History of Deportable Labor. Reprint edition. Princeton University Press, 2013. Heeren, Geoffrey. “Persons Who Are Not the People: The Changing Rights of Immigrants in the United States.” Columbia Human Rights Law Review 44 (January 1, 2013): 367. Hernandez, Kelly Lytle. “Largest Deportation Campaign in US History Is No Match for Trump’s Plan.” The Conversation. Accessed July 31, 2018. http://theconversation.com/largest-deportation-campaign-in-us-history-is-no-match-for-trumps-plan-73651. ———. Migra! : A History of the U.S. Border Patrol. First edition. Berkeley, Calif: University of California Press, 2010. Hester, Torrie. “Deportability and the Carceral State.” Journal of American History, no. 1 (2015): 141. ———. 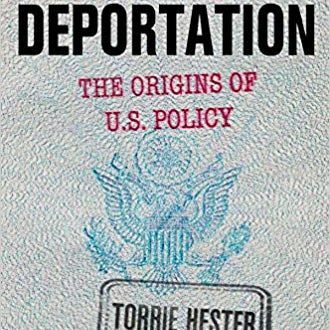 Deportation: The Origins of U.S. Policy. Philadelphia: University of Pennsylvania Press, 2017. Hing, Bill Ong. Deporting Our Souls: Values, Morality, and Immigration Policy. 1 edition. Cambridge ; New York, NY: Cambridge University Press, 2006. Hirota, Hidetaka. Expelling the Poor: Atlantic Seaboard States and the Nineteenth-Century Origins of American Immigration Policy. 1 edition. New York, NY: Oxford University Press, 2017. Kanstroom, Daniel. Aftermath: Deportation Law and the New American Diaspora. Reprint edition. Oxford University Press, 2014. ———. Deportation Nation: Outsiders in American History. Cambridge, Mass. : Harvard University Press, 2010. Macías-Rojas, Patrisia. From Deportation to Prison: The Politics of Immigration Enforcement in Post-Civil Rights America. Reprint edition. New York: NYU Press, 2016. Motomura, Hiroshi. Americans in Waiting: The Lost Story of Immigration and Citizenship in the United States. Oxford; New York: Oxford University Press, 2006. Ngai, Mae M. Impossible Subjects: Illegal Aliens and the Making of Modern America - Updated Edition. Revised ed. edition. Princeton, New Jersey: Princeton University Press, 2014. Stumpf, Juliet P. “Doing Time: Crimmigration Law and the Perils of Haste [Article].” UCLA Law Review, no. Issue 6 (2010): 1705.